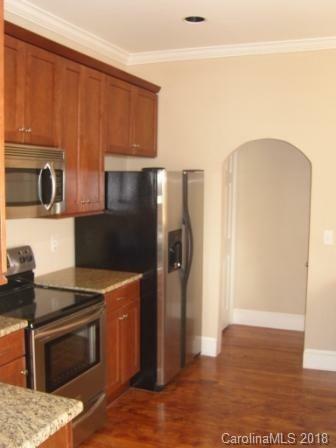 Well kept townhome in Elizabeth. 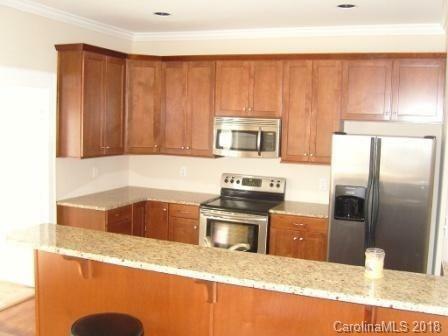 Kitchen w/ bar area, granite counters, & stainless steel appliances. Stack washer & dryer in half bath on the main floor. 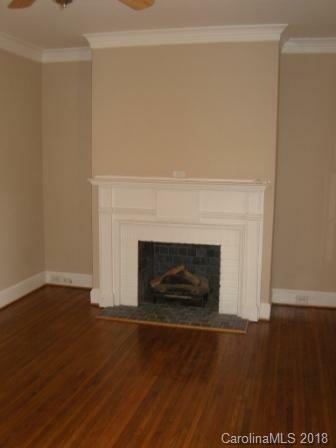 Nine foot ceilings, new windows, & hardwood floors throughout first & second floor. 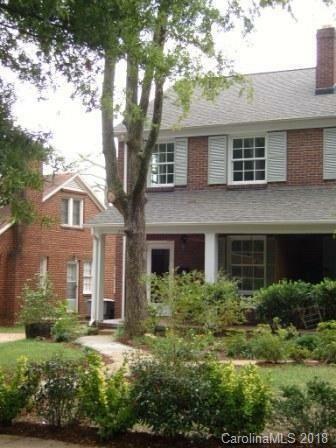 Two bedrooms upstairs with full bath. Bathroom is tiled and has Jacuzzi tub. Covered front porchand rear deck for outdoor relaxation. Fenced in back yard, shared driveway & pet friendly. Available immediately ! Offered by J B Rogers. Copyright 2019 Carolina Multiple Listing Services. All rights reserved.